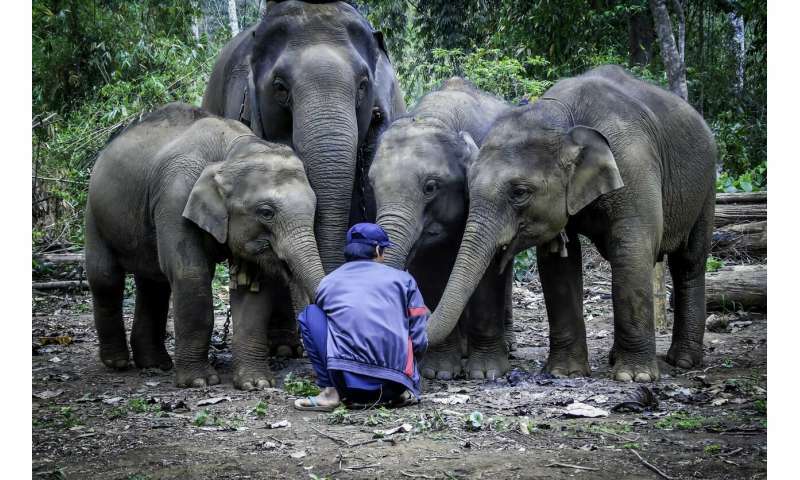 "Although almost half of the mahouts we interviewed had a family member also working with elephants, it seems that this link could decline further in the future, with few mahouts wishing their children to follow in their footsteps, especially the younger generation," says Doctoral Candidate Jennie Crawley, lead author of the study. "It is really important to conduct further research to understand how these changes may impact the welfare of elephants, as frequently changing mahouts with little experience in the profession may increase animal stress and risk of injuries. 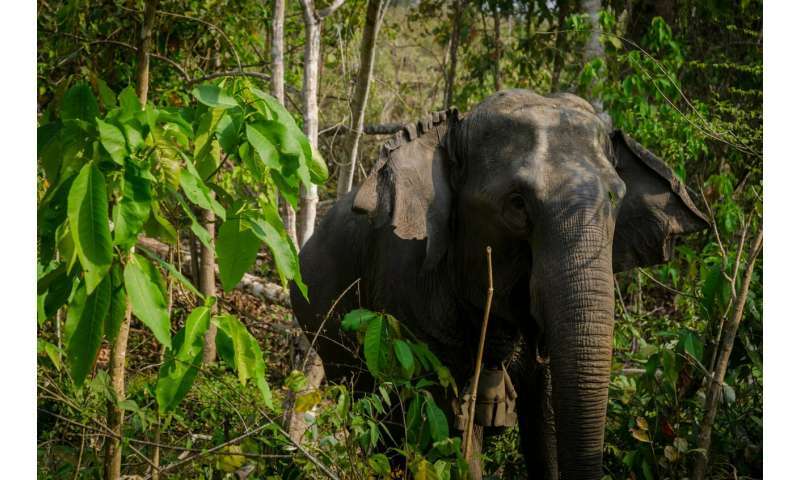 Our findings already allow managers to take steps to ensure there are no negative impacts for the elephants or for the mahouts working with these huge animals," adds Academy Professor in Ecology Virpi Lummaa, the senior scientist involved in the study. One important finding was that despite these changes, a significant majority of experts thought that elephant treatment is better now than in the past, often attributing these improvements to "more techniques and training" reflecting well on current elephant care in Myanmar. The research team hopes future studies can shed light on which parts of the country are affected most, and where mahout training and support is most needed to improve the co-living of both elephants and their dedicated caretakers.